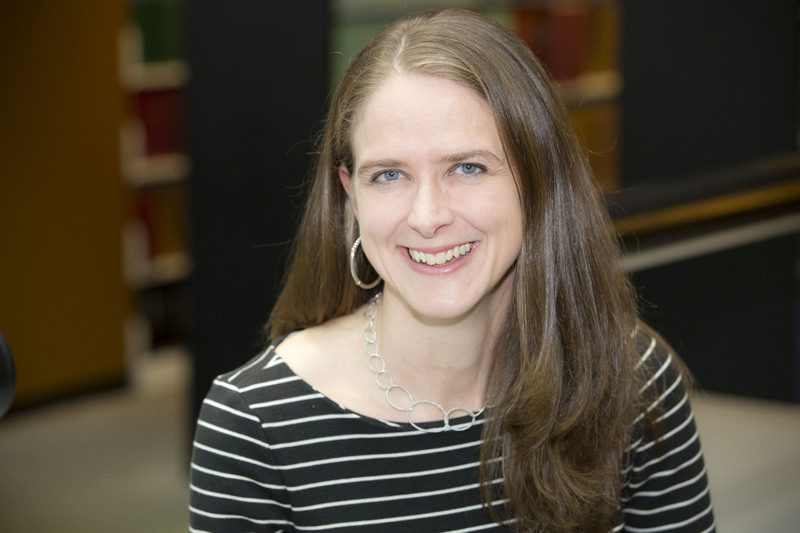 Jennifer Murphy Romig teaches first-year legal research and writing; analysis, research, and communication for non-lawyers; and an advanced legal writing course in blogging and social media. She serves as Faculty Advisor to the Moot Court Society. Romig is the Editor-in-Chief of the Legal Writing Institute's Monograph Series. In 2013, Romig founded the blog Listen Like a Lawyer, www.listenlikealawyer.com, which focuses on listening skills for lawyers, law students, and all legal professionals. 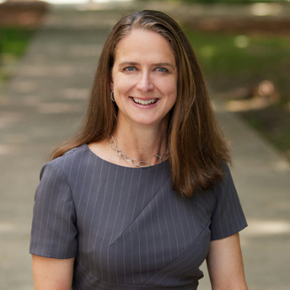 Romig received her JD in 1998 from the University of Virginia. She practiced law at Powell, Goldstein, Frazer & Murphy LLP in Atlanta, where she litigated patent, trademark, and trade secret cases and other commercial matters. She continues to consult with lawyers, legal professionals, and summer associates on legal writing. Romig can be followed on Twitter at @JenniferMRomig and @ListenLikeaLwyr. "Social Gaming Apps: Teaching Law Students What Communication with an Audience Is—and Isn’t," 22 Perspectives: Teaching Legal Research and Writing 38 (Fall 2013). Common Ground: Five Essential Writing Skills for Litigators and Contract Drafters, Ga. Bar J., October 2013, at 52 (with Sue Payne). "Improving Legal Writing—Quantifiably," Georgia Bar Journal 64 (August 2012). "Checklists for Powerful, Efficient Legal Writing," Georgia Bar Journal 50 (December 2011). "Teaching Effective Legal Writing Through Annotated PDFs," 23 The Second Draft 28 (Spring 2009). Submission to Q&A: "How Do Others Teach Difficult LRW Topics?," Association of American Law Schools Section Newsletter for Section on Legal Writing, Research, and Reasoning 6 (Fall 2007). “'Hooking' Them on Books: Introducing Print Research to First-year Law Students in an Interesting, Stimulating Way," 13 Perspectives: Teaching Legal Research and Writing 1 (Winter 2005).